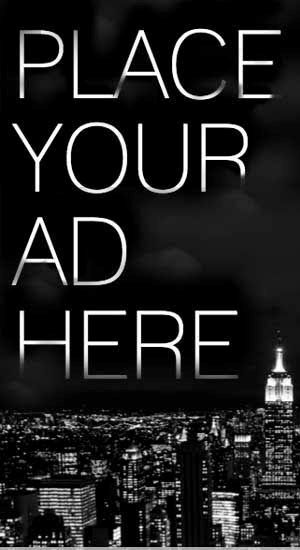 Advertise With Us - Blog Mall Nigeria - No 1 Hub For You! Got a product or service that will make the life of bloggers, Internet Readers and website owners easier? Then our blog is the right platform to advertise it. Below you’ll find all the specifications. Over 300,000 monthly page views. Virtually all our readers have their own blogs and websites. Most of them spend money online regularly (e.g., purchasing web hosting, eBooks, online services and so on). 50% of our readers work full time on the Internet. Out of those who don’t work online, 90% are trying to get started. Banners: We have the following sizes available: 300px×480px, 728px X 90px, 300px x 320px, 300px x 600px, 300px x 728px, 1140px X 90px. Banners are not rotated with other advertisers so you get 100% of the impressions. Full Page: Your advert can take over a full page on our blog linked from our homepage. Text AD: Your Ads Displays as text in all post on the blog. Post Review: If your product or service is relevant and useful to our audience, We may review or feature it on the blog. Email Blast: A review of your product or service can also be emailed to our newsletter subscribers (40,000+). Sponsored Post: We also Support Sponsored Post. To place ads on Blog Mall Nigeria, the first step is to get your ad banner designed by a good graphic designer. But if you don't have a graphic designer, we can help in designing the banner for your product. You just have to contact us as shown below and send the necessary details. 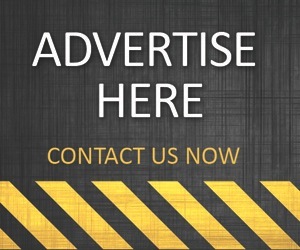 If you are interested, just send an email to bmnadverts@gmail.com or call 07039732276 and we will get back to you with the rates and availability.